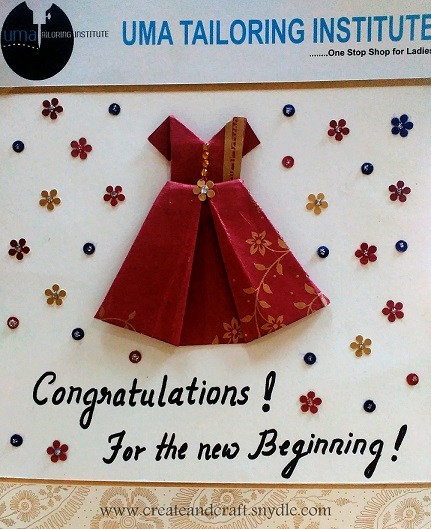 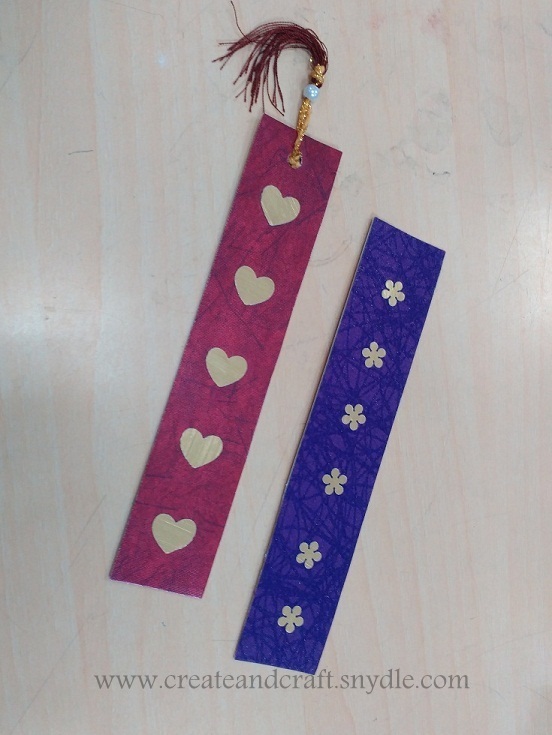 One combination of Golden pair of bookmarks were ready. 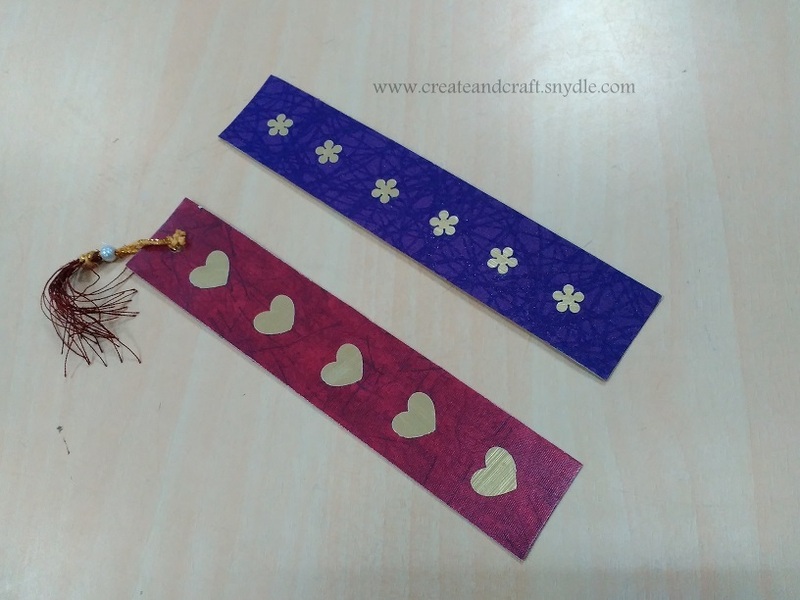 This is an optional step I added a regular hole punch on the top of the bookmark and added a tiny hanging thread with beads 🙂 and it turned out more girly and pretty ! 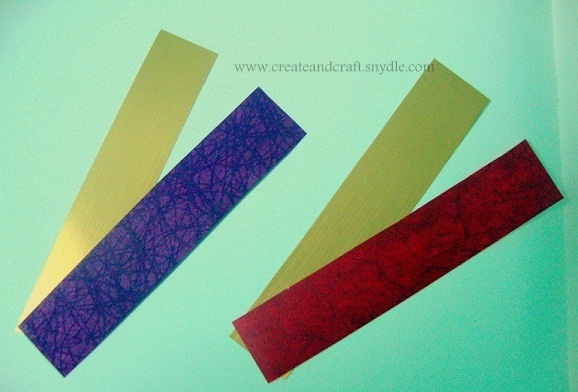 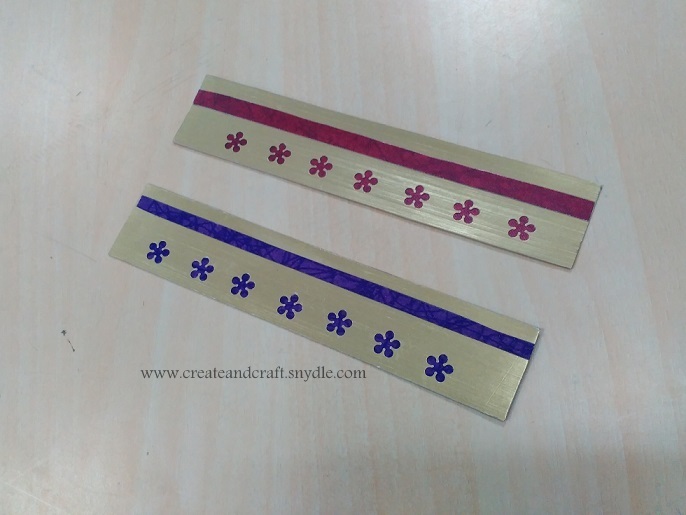 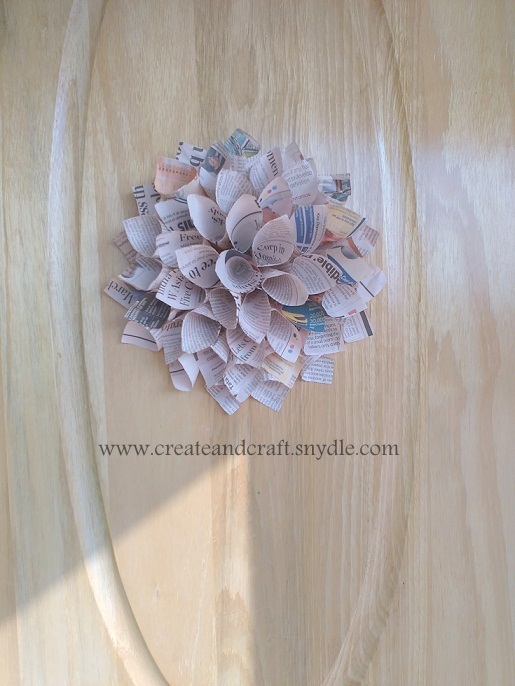 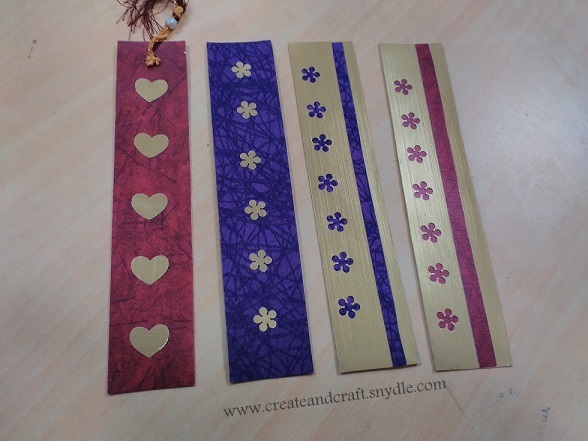 How did you like my craft punch bookmarks ? 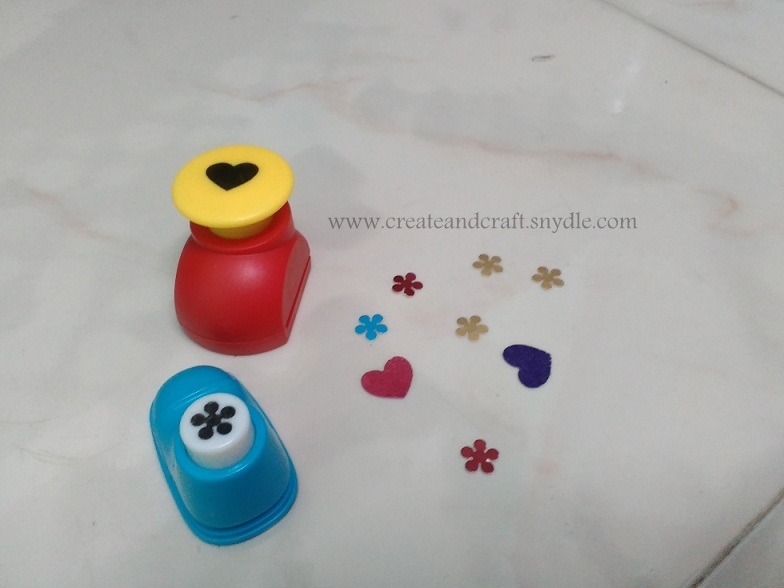 What all crafts have you tried with the craft punches ?